This episode introduces two of the first judges of Texas–Josiah Hughes Bell and Benjamin Cromwell Franklin. 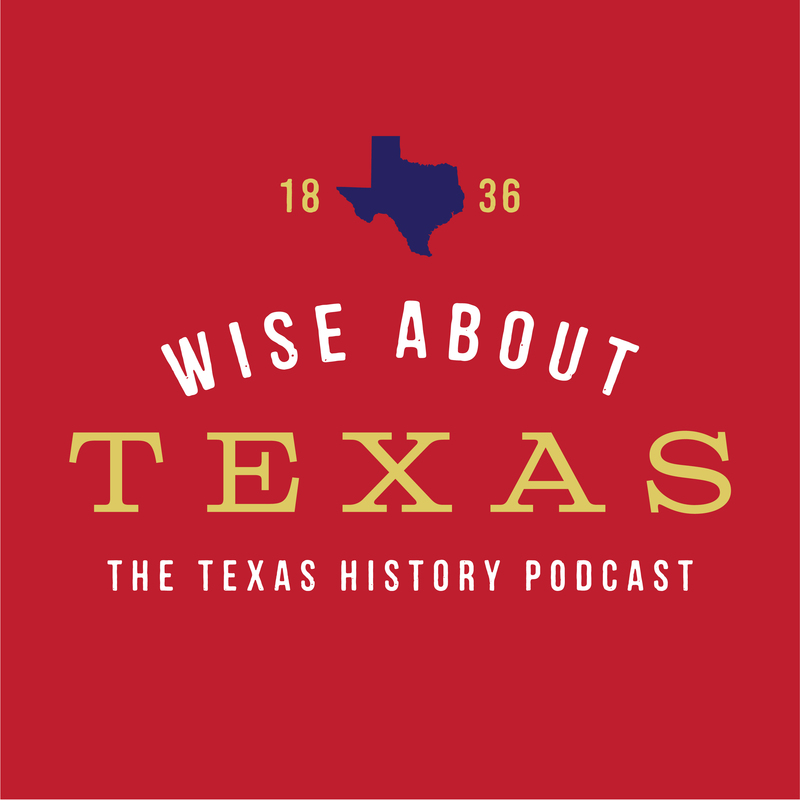 Download this episode to hear stories of Austin’s Colony and how the provisional Texas government learned of the victory at San Jacinto. You’ll also hear about the time Texas engaged in an act of war against the United States! 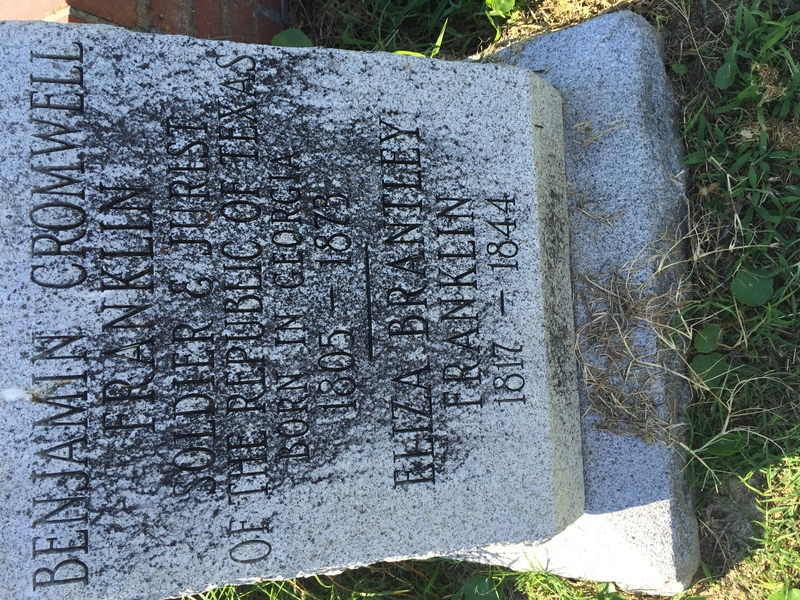 Grave of Judge Franklin in New City Cemetary, Galveston, Texas. I enjoyed this segment about Josiah H Bell. He is my gr gr gr grandfather. I am the great granddaughter of Sophronia ‘Fronie’ Bell Wade, daughter of Thaddeus Constantine Bell. I never knew the early history of my grandfather Bell, where he was from, etc. and so appreciate this information. 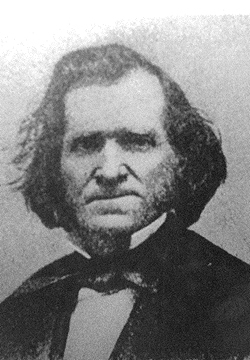 I did know his importance in the Texas history. I am curious to know if there are photos of him and his wife. I don’t know of any photos. He died in 1838 so there would only be a drawing. Thanks so much for listening!